This article was very helpful and gave me an insight into what I’m about to experience in a few months after I finish the marketing certificate at the UCLA Extension. 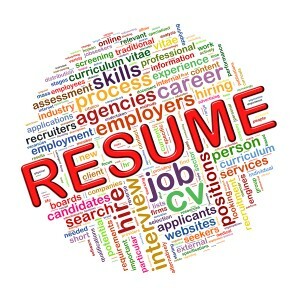 I agree resumes really make a difference, that’s why is very important to go over it over and over with a professional before putting it up. How you present yourself is also another important point. I think most people can tell right away when someone is being genuine and when someone is over-the-board and being fake. Being natural and going with the flow of the conversation is the best way to pull off an interview. How you carry yourself (your outward appearance) will determine how others perceive you. 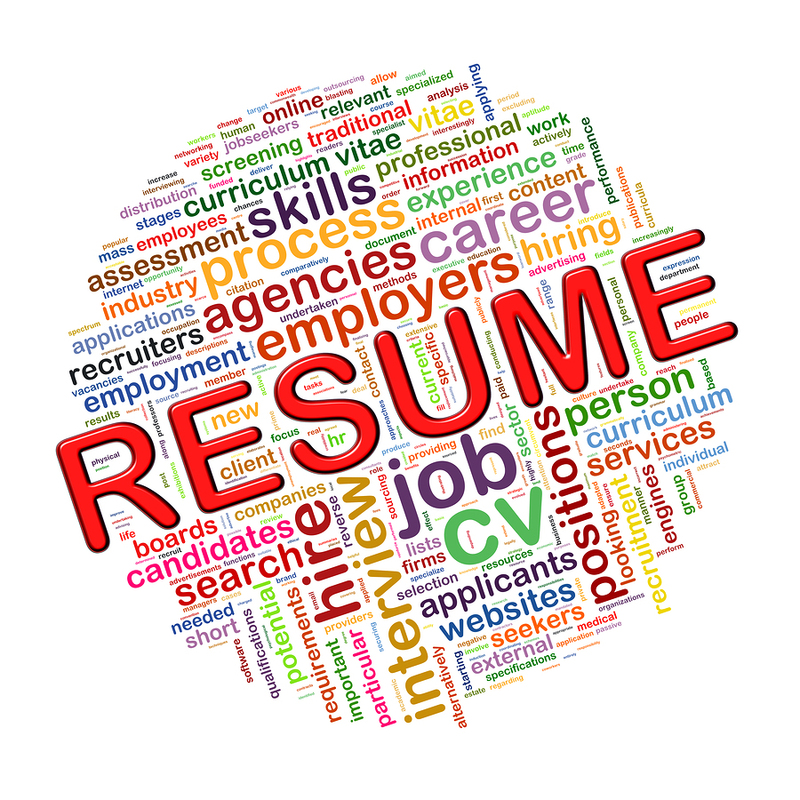 Lastly, send a thank you note to the employer/recruiter than interviewed you. Life is unpredictable and you never know if that job position could be open In a few months. By doing this it shows you care about the job position and your interest. Also, they will most likely remember you. The article was greatly summed up.